This paper deals with Brain-Inspired robot controllers, based on a special kind of artificial neural structures that burn “dark” energy to promote the self-motivated initiation of behaviors. We exploit this ambient to train a virtual multi-joint robot, with many moving parts, muscles and sensors distributed through the robot body, interacting with elements that satisfy Newtonian laws. The robot faces a logical-mechanical challenge where a heavy, slippery ball, pressed against a wall has to be pushed up by means of coordinate muscles activation, where energy, timing and balancing conditions add noticeable technical complications. 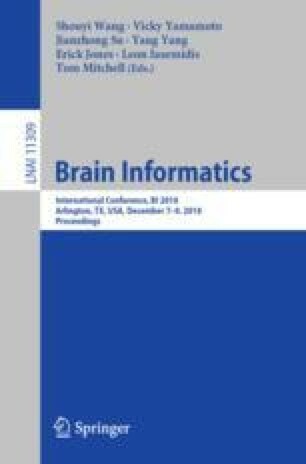 As in living brains our robots contains self-motivating neural agents that consumes energy and function by themselves even without external stimulus. Networks that handle sensory and timing information are combined with agents to construct our controller. We prove that by using appropriate learning algorithms, the self-motivating capacity of agents provides the robot with powerful self-programming aptitudes, capable of solving the ball lifting problem in a quick, efficient way.